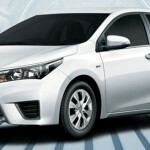 Indus motors is going to launch all new model of Toyota Vitz in Pakistan. 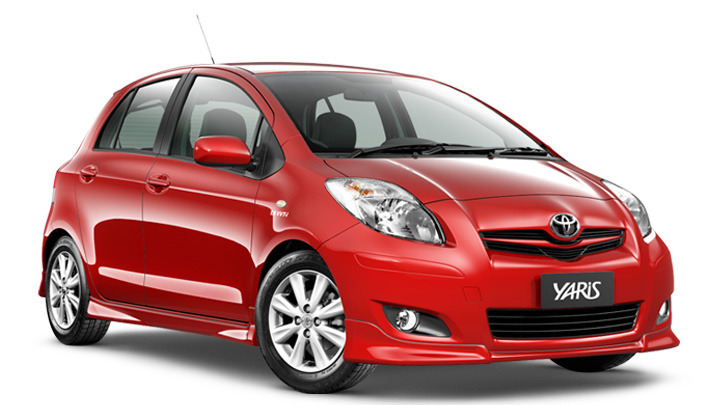 Toyota Vitz is also known as Toyota Yaris in some countries like Arabian region. 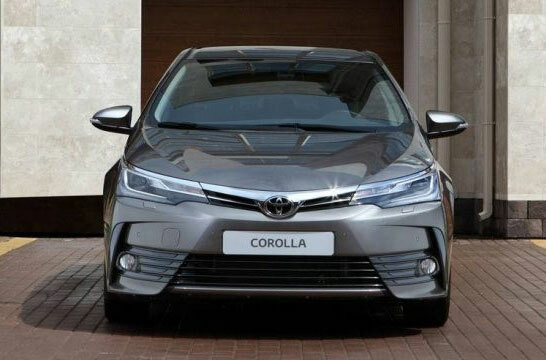 This will be the New Toyota Hatchback in Pakistan. 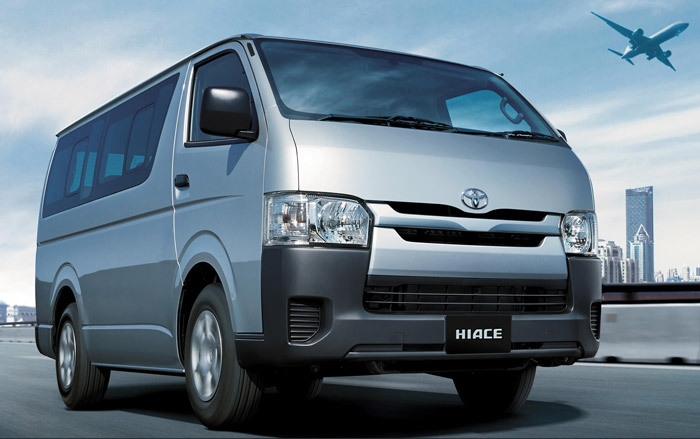 After the discontinuation of Daihatsu Cuore, Indus motors Pakistan has lost a significant auto market share of hatchback cars in Pakistan to Japanese imports as they do not have anything to offer to the customers anymore. 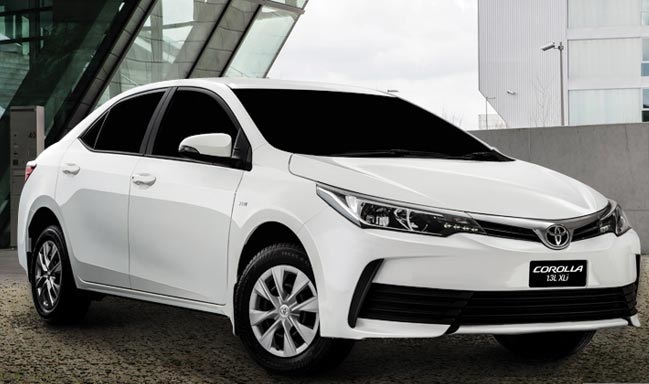 Toyota Vitz is a very popular car in the Pakistani auto market and Pakistanis are willing to pay as much as 1,500,000 for an Japanese imported Car used Toyota Vitz. 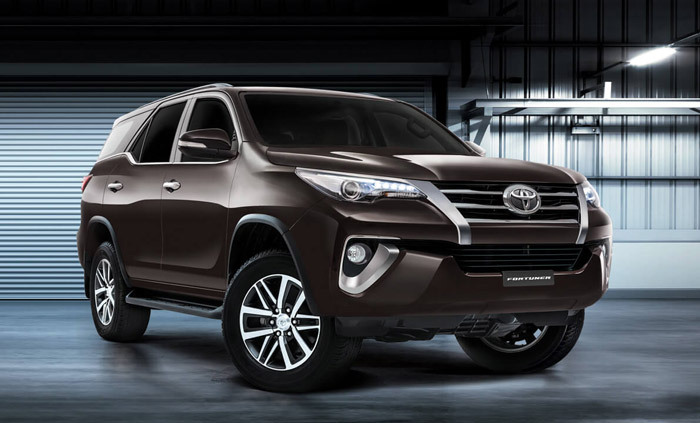 This is the very beautiful and popular car especially for young generations of Pakistan. 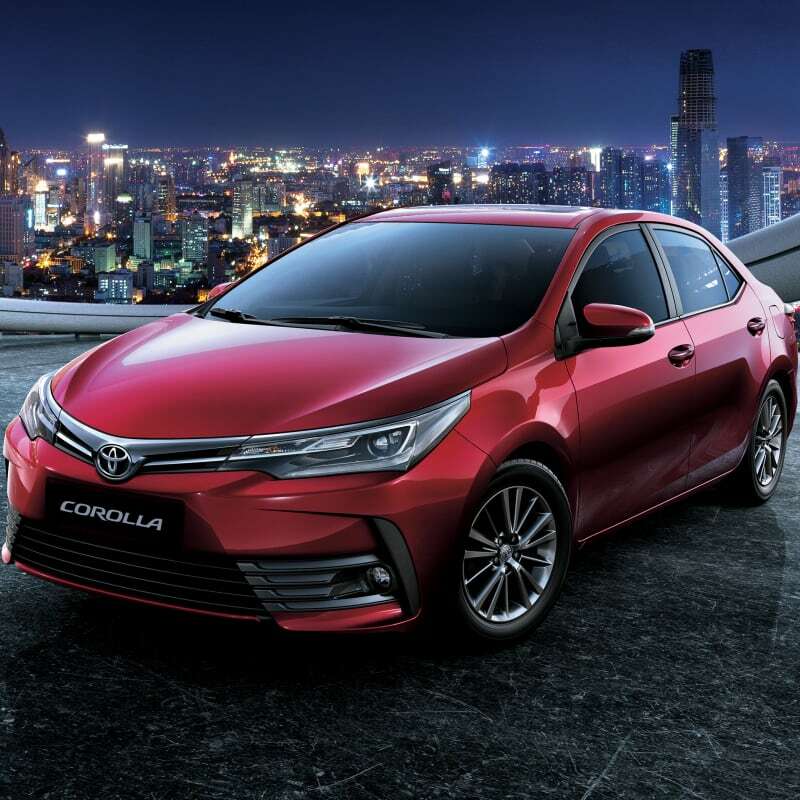 Toyota Vitz/Yaris engine—a 106-horsepower, 1.5-liter four-cylinder engine, paired with a five-speed manual or four-speed automatic transmission. In either version, this worked out to be plenty to move the lightweight Yaris quickly—though the automatic version was a little sluggish with a full load. Toyota Vitz is as unique as you are, with all the features you want. 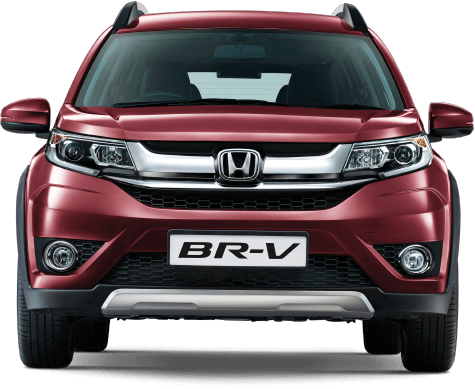 Its sleek styling has all the right curves, and new available projector-beam headlights and an oversize blacked-out grille add attitude. 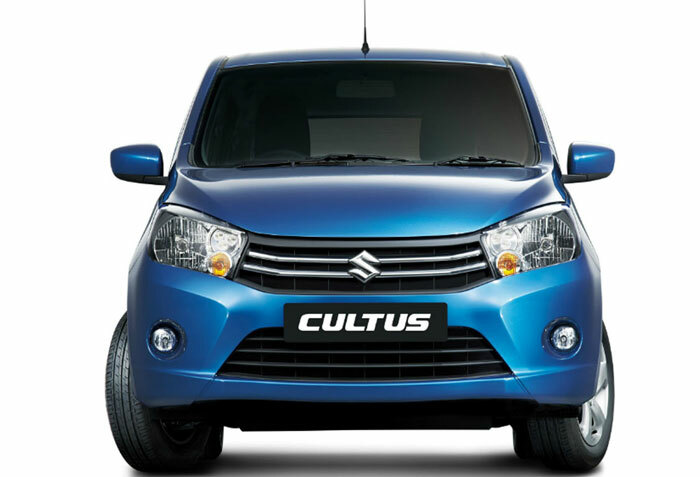 Available LED Daytime Running Lights (DRL) feature an accent light bar for added eye-catching style. 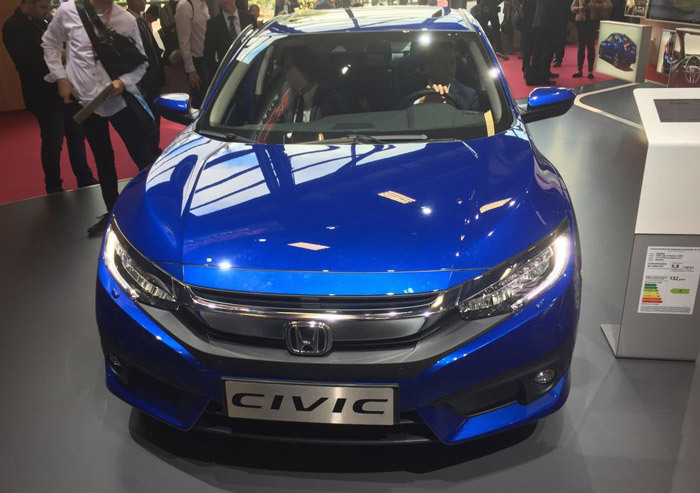 And with its spoiler, integrated fog lights and 16-in. machined-finish alloy wheels, Vitz SE is always ready to show off its sporty side. So get inside. Let’s go for a ride. 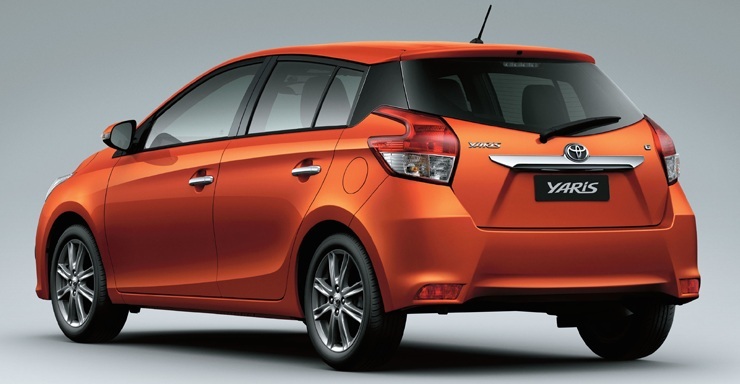 Toyota Vitz 2015 price in Pakistan updated above. This is the beautiful small car in Pakistan. 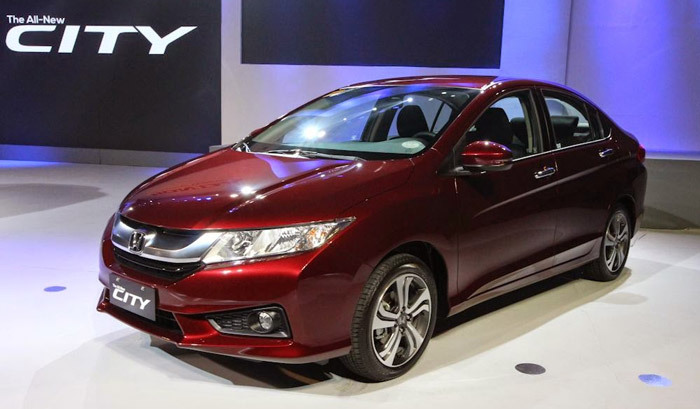 Mostly Young boys of Pakistan likes to drive Vitz 2015 model then Suzuki Swift. 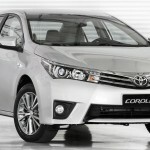 Its durable, looks beautiful and all luxury features anyone can dream in a car. Hope you like the article. You write below if you have any question regarding this car. Thanks in advance. Sooooooooooooooooooooooooooooooooooooper Alto I love it. I need this car, I want this car, agar koy larki mujay ye car gift karay, to may osse shadi k key tayar hojaonga, limited offer….. ? too much car prices in pakistan. all companies think that, this is oil export country. o bhai this county is a poor country. but kia karain. 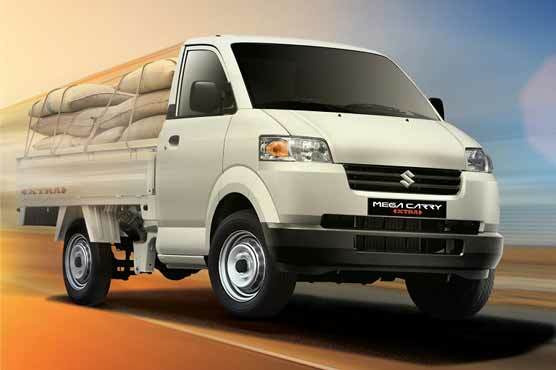 i thnk car prices should be in range of 5 to 7 lac only. i suggest to all companies. 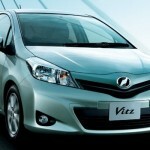 I want to buy vitz model 2015. From where can i purchase it. Kindly send me showroom address/cell no. 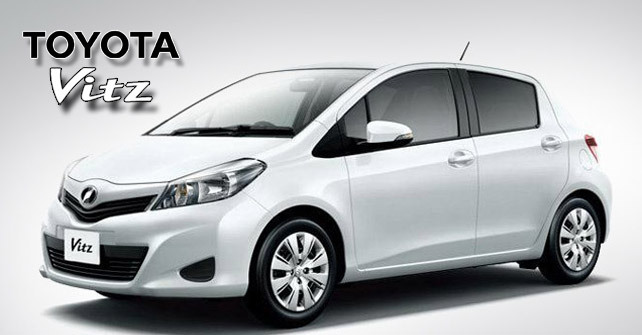 I want to purchase new Toyota vitz 2015 but its price in Pakistan is too much as compare to Gulf countries. It price in Gulf is maximum 6 lack Pakistani rupees.You will compare it? 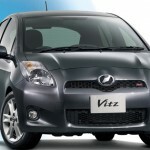 I want to buy vitz model 2015/.1000 cc From where can i purchase it. Kindly send me showroom address/cell no. Please send me complete information. Good Afternoon: I am interested to buy Toyota Vitz 2014 Model car, please advise its cost price in Pakistan (Karachi) and also I need to have detailed specifications and interior photo images.